Order now and also get free shipping. Get a custom tailored shirt and receive a 40% TMF exclusive discount. Offer is valid for 1 shirt for new customers. To take advantage of this exclusive TMF deal, use code TMF40. 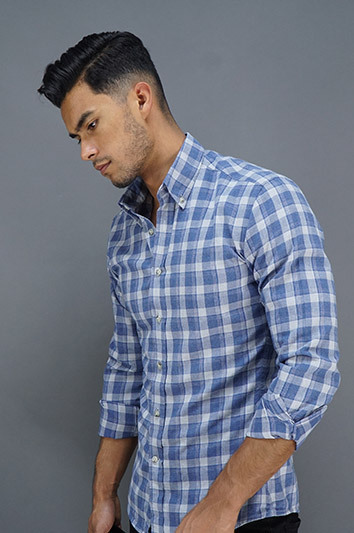 Existing customers also get a great deal using TMF20 that gives you 20% off for one ultimate dress shirt.